We serve you at AgriCare Nutrition with stores in Sioux Falls. and Huron. 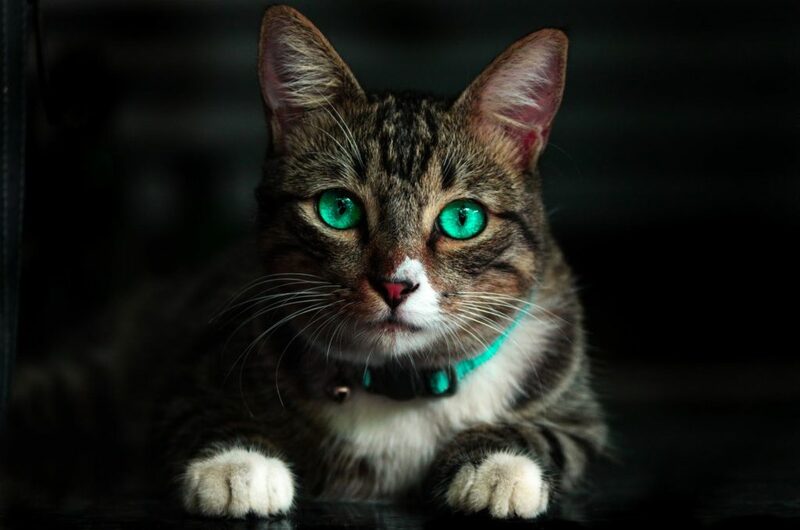 At AgriCare Nutrition we offer top-of-the line cat foods that will keep your pets healthy and happy at all stages and conditions of their lives. Ask about our new Diamond Care Line. Nutritionists and veterinarians have formulated a weight management product for cats that is much less expensive than prescription formulas. The benefit of shopping at AgriCare Nutrition stores is our great service. We have a lot of knowledge about pets and can answer your questions about feeding and care. In addition we provide carry-out service to your vehicle.